OEM part 12311735742, 12311731908, 12311726022, Supersedes: 12321711399, Exchangeable retrospectively 12321279548,12311271664 http://www.realoem.com/bmw/enUS/part...&q=12311726022 This product fits 54 BMW vehicle variants. BMW 5 Series (E12,E28,E34,E39,E60,E61): 1 models, 12 variants between 1988 and 1993.BMW 7 Series (E23,E32,E38,E65,E66,F01,F02): 3 models, 27 variants between 1986 and 1994.
fits for E36 320/323/325/328/E36 M3,Z3,E34 530/540/520/525, E32 740, E31 840 with BOSCH alternators. Have several on stock. Contact me by email. Last edited by shogun; 06-11-2018 at 04:36 PM. @BigKriss: voltage regulator is on the way to Australia. @Alex: SHIPPED TO Pyrmont, NSW, Australia for E34 535. @George: 1 x Hella voltage regulator Type 5DR 004 241-121, 14.1V, for 28mm slipring for Bosch alternators for your E31 1992 850ci - Hartge H8 6.0 conversion was shipped to London, U.K.
@Mike: 1 set ignition wires for M70 for your E32 750 plus a Hella voltage regulator Type 5DR 004 241-121, 14.1V, 28 mm, for Bosch alternators were just sent out to San Jose, CA. 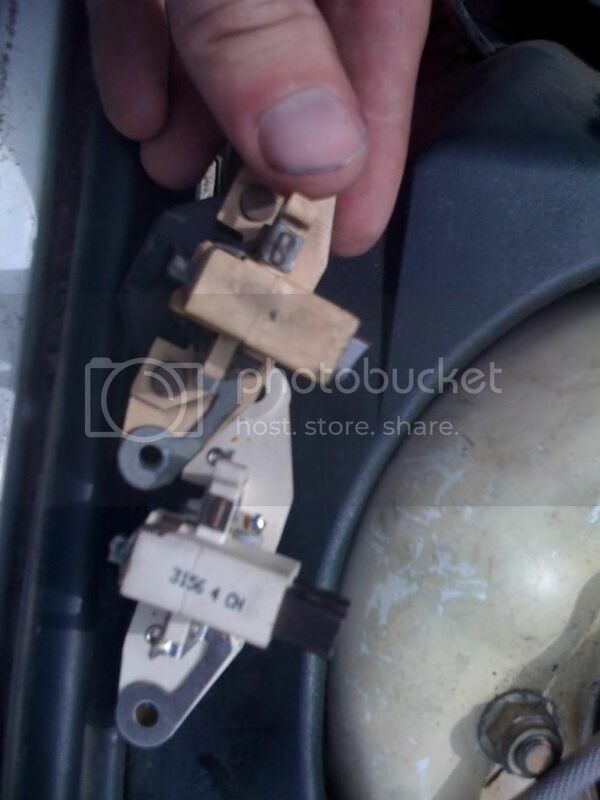 minimum length of carbon brushes on alternator voltage regulator is 5mm. Check slip rings for wear, disassembling alternator and fine-grinding as well as polishing slip rings if necessary. Check for truth of running of slipring. Max. eccentricity for slip rings is 0.03 mm. Last edited by shogun; 01-28-2017 at 06:11 AM. 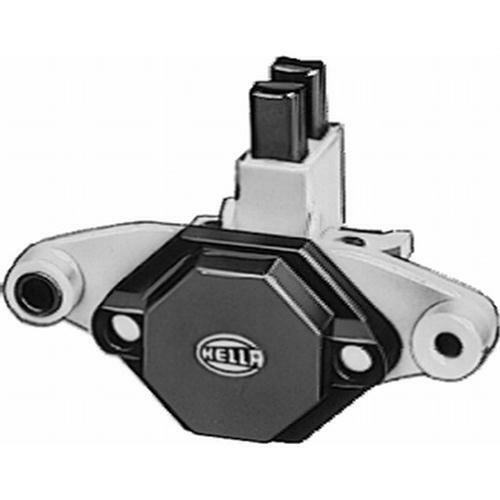 Got new Hella voltage regulators on stock for Bosch alternators (not VALEO), both versions, for version with slipring outer diameter 28mm and 14/16mm.